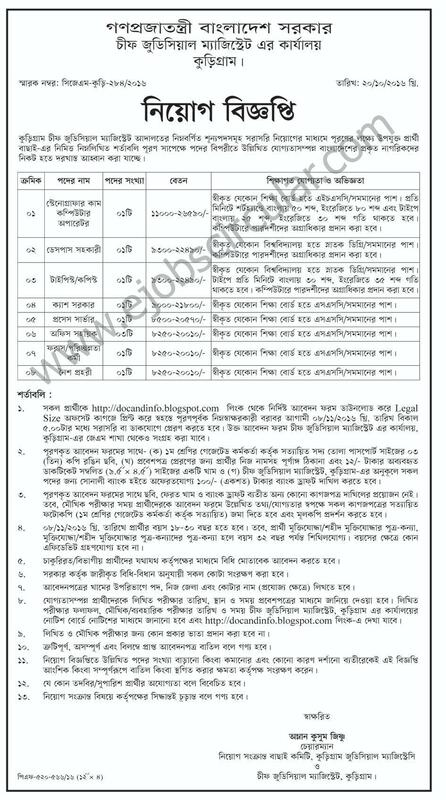 Today www.kalerkantho.com published new job circular in there website. You can also get updates about Chief Judicial Magistrate’s Office jobs in My website . See below the more information.